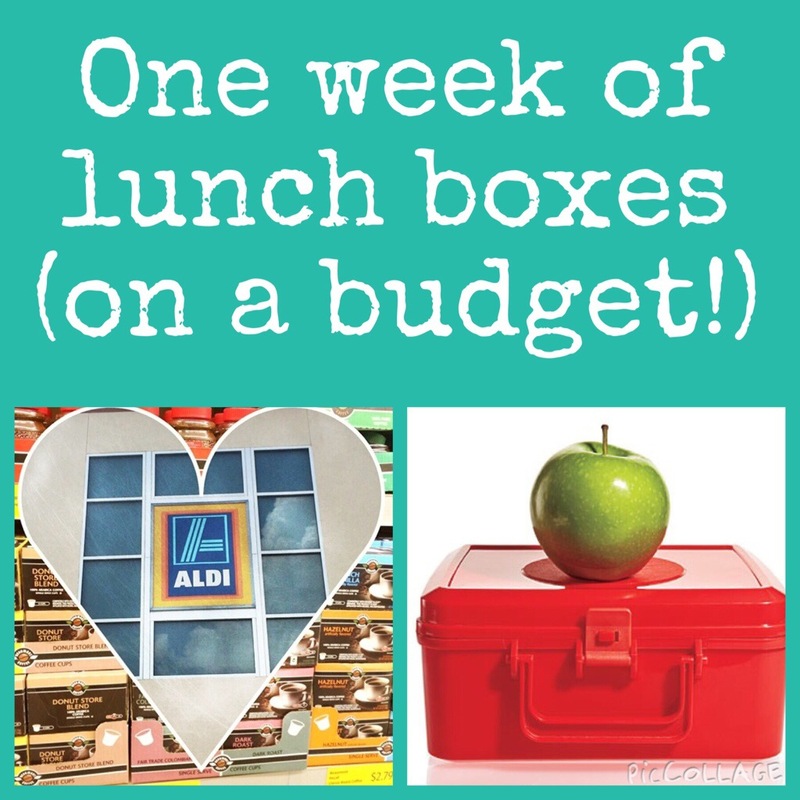 This one is for moms with lunch-packers: an on-a-budget lunchbox grocery plan! This grocery list costs less than $30 and makes 2-3 wholesome lunch boxes per day. This isn’t for extremely picky eaters, but it can easily be modified. This list is also fantastic for the beach! Happy lunching!